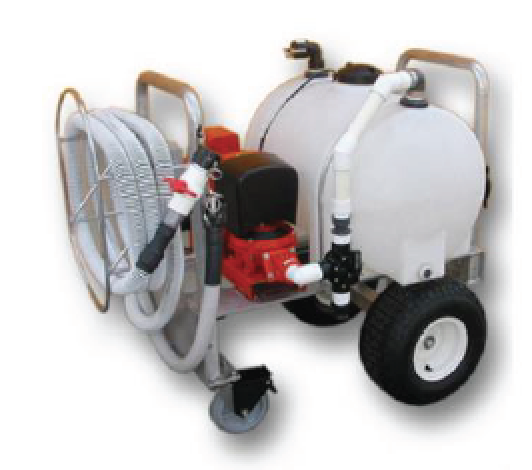 Keco’s Portable PumpOut Systems are built with the customer in mind. 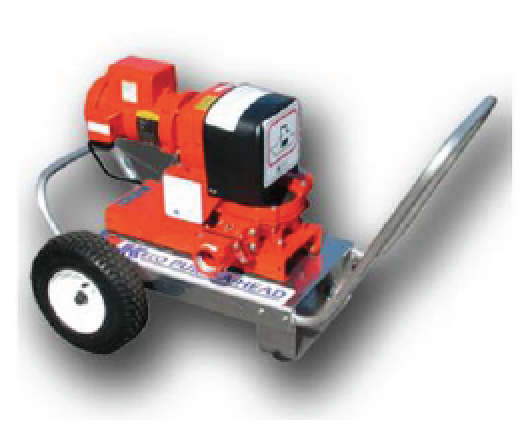 Designed to be wheeled slip-side, these systems are intuitive to operate and simple to maintain. 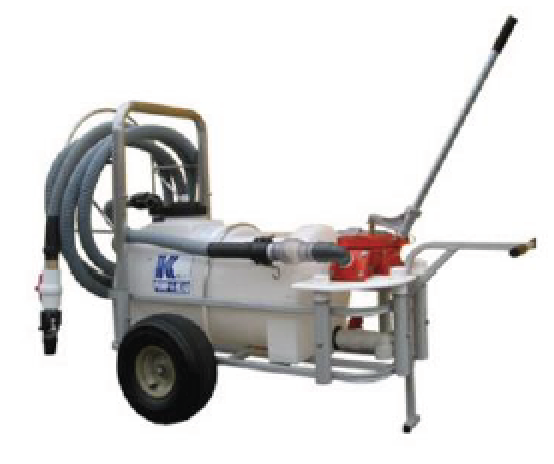 Keco’s portable MarinePumpOut systems are available with storage up-to 55-gallons and can be outfitted with Electric (AC/DC), Gas, or Hand Operated Pumps. 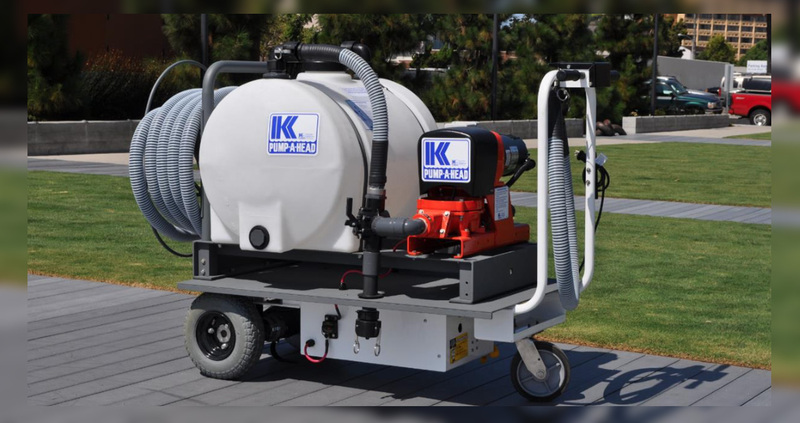 Keco has also pioneered a Self-powered Marine PumpOut cart which utilizes a Battery Bank to power the motorized cart and onboard pump. 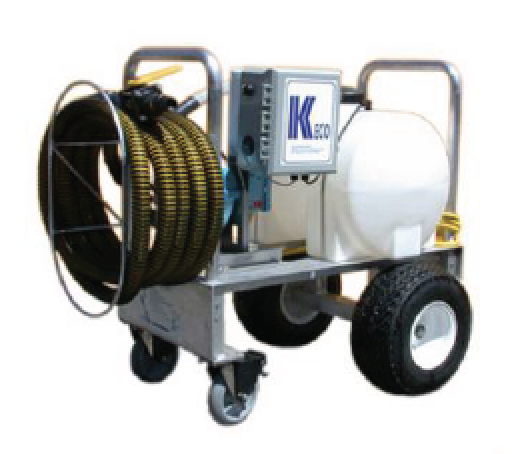 Keco’s Portable PumpOut systems provide convenience and flexibility without the added cost of a permanent infrastructure. 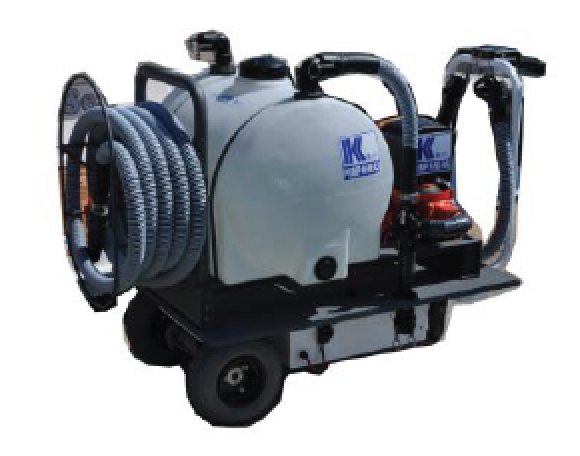 Waste can be discharged directly to your Sewer Connection, or transported to an auxiliary pump for offload. Overfill protection comes standard on all Gas and Electric models to help prevent unwanted spillage.